See below for links to these quick and easy lunches. 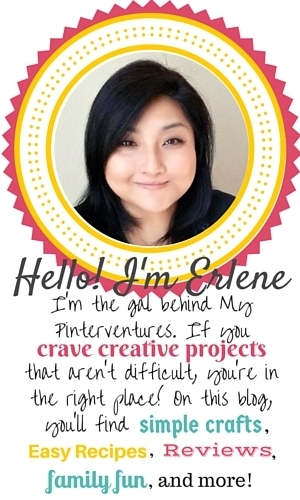 Just last year, I was a pinning fool. Frantically searching Pinterest for back to school lunch ideas, so I know the stress of wondering what to pack for lunch. Thank goodness for me, my youngest has entered middle school and has informed me that she no longer needs daily lunches because middle school gives her several lunch choices each day. Whoo hoo! While not making home lunch is a huge convenience for me, it kind of makes me a little sad. It’s a reminder that she isn’t my “baby” girl anymore. Waahhh, can I cry a little? 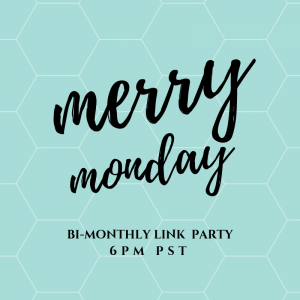 Okay, enough of my self-pity party 🙂 We’re here to talk about “Back to School Lunch Tips – Part 2, Quick, EASY, & Fun Lunches”! Earlier this week, I posted “Back to School Lunch Tips – Part 1″ on containers and tools needed to make simple and fun lunch boxes. 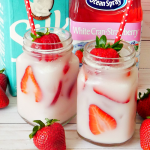 On today’s “Back to School Lunch Tips – Part 2”, I’d like to share some of the best simple and fun lunch ideas from around the web. All of these lunches use limited lunch tools, are easy to make, and are just plain fun! 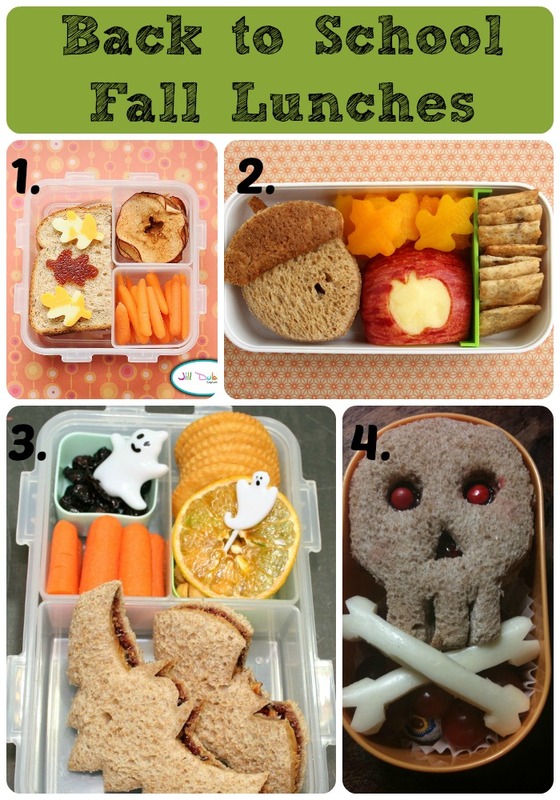 Fun Food Friday: Owl and Tree @Meet the Dubiens – All you need is a knife to create this cute owl sandwich. Back to School Bento Lunch @Kitchen Fun with My 3 Sons – A knife is the main tool used to create the paper lines, pencil, and the letter “A”. First Day of School! 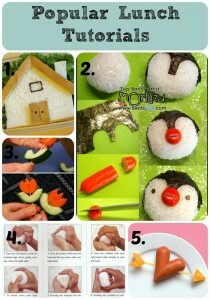 @Bento-logy – A knife is used to create this cute pencil shaped sandwich and food pens to color the sandwich. Easy Lunchbox Ideas for the Family @Family Fresh Meals – Here, all you need is an apple-shaped cookie cutter or just use a round cookie cutter, a straw for the small hole, a leaf food pick, and a small dip container. This Week in Bento Boxes @Meet the Dubiens – All you need is alphabet cutters, an apple cookie cutter, and leaf food picks. You could also use a food pen to draw the alphabets on the sandwich. 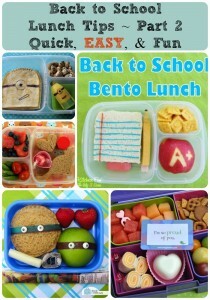 Aren’t these back to school themed lunches cute? 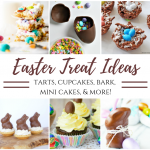 They’re easy to make and only use a few tools: cookie cutters, food picks, food pens, a knife, a straw, small food containers (for dips), and cupcake liners. These are tools that you’ll use often and can make a variety of super fun lunches. Minion Bento Lunch @Eclectic Lamb – All you need are food pens to make this Minion lunch. 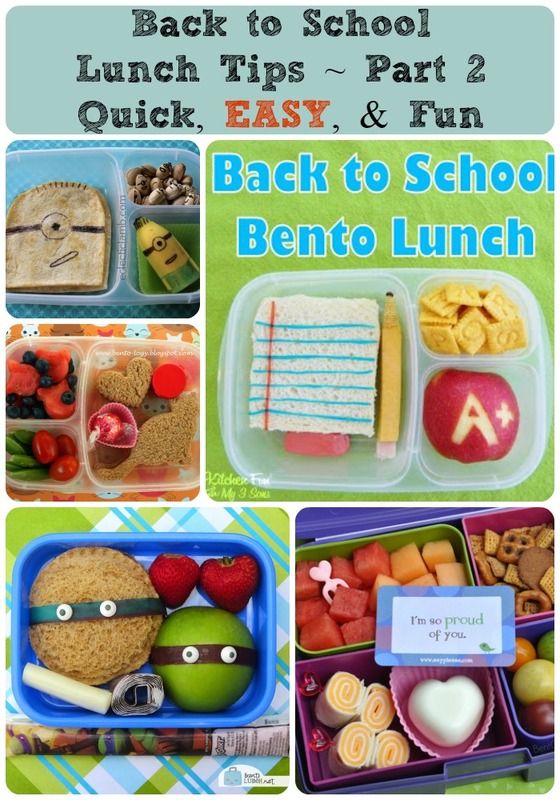 Message in a Bento: 11 Lunch Note Ideas @BentOnBetterLunches – Egg molds and long & short food picks make this super easy lunch special. 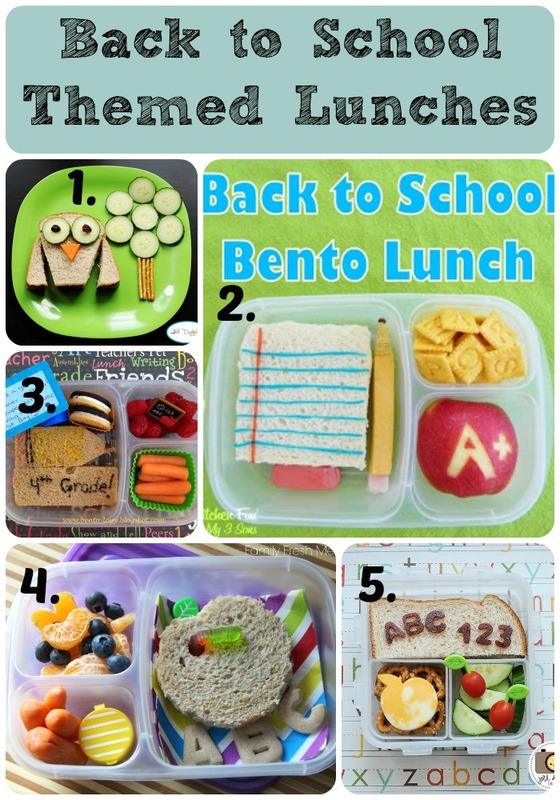 A Smorgasboard of Bento Lunch Ideas @Following in my Shoes – Egg molds and lunch punch sandwich cutters make a fun puzzle lunch. 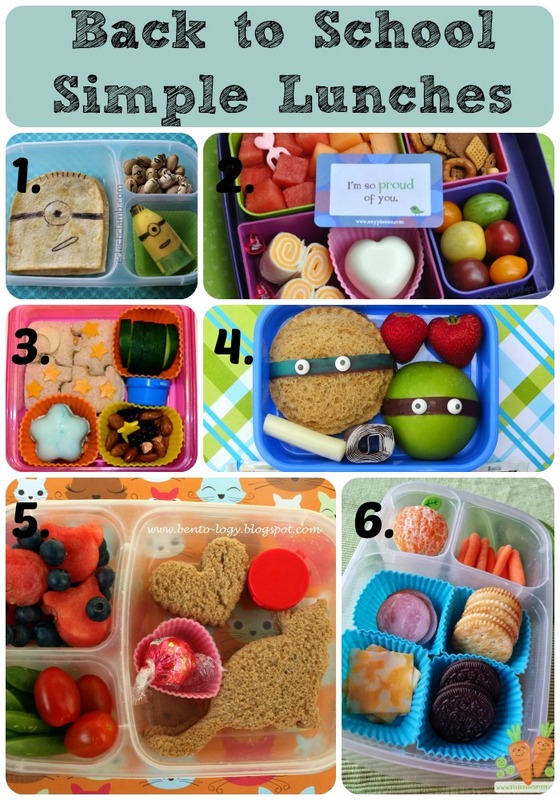 How to Make Teenage Mutant Ninja Turtle Apples (And a Bento!) 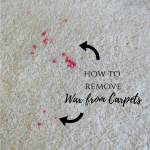 @BentoLunch.net – Isn’t this cute! All you need is some fruit roll-ups and candy eyes (find these in any super market in the cake decorating area). Use a round cookie cutter or cup to make the sandwich. Keeping it Simple @Bento-logy – Fun cat shaped cookie cutters make this cute themed lunch. Of course, if you’re not a cat lover, you can make a dog themed lunch :-). Tip: Use a mini owl cutter to make mini cat heads. 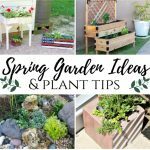 Happy Earth Day Lunch and Easy Tips for Green Living! @Green Lunches Green Kids – Make your “lunchables” using silicone cupcake liners to separate cheese & crackers. Top off an orange with a leaf food pick for some food fun. Don’t you just love these simple to make lunches? 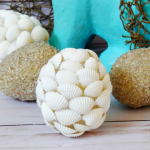 These don’t take a ton of time and you don’t have to be an art major to create them! 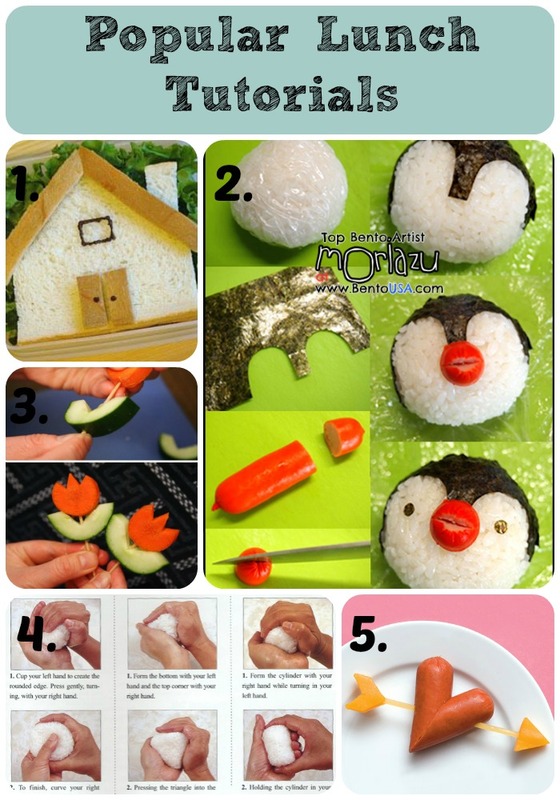 Some Fall Bento’s @Meet the Dubiens – Use simple leaf shape cutters to make a fall themed lunch. Autumn Bento Box Plus More Autumn Lunch Ideas @Modern Parents Messy Kids – Okay, you have to jump over to Modern Parents Messy Kids to see how she made this cute acorn. You don’t even need any fancy tools…just a cup and a knife. Halloween Bento Lunch @Glory’s Mischief – Halloween bat cookie cutters and Halloween picks make this cute lunch. Happy Halloween! 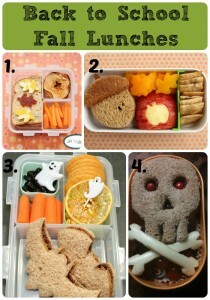 @Lello News – Make crossbones from string cheese and cut out a scary skeleton sandwich. Seriously, there were tons of super cute and simple Fall lunch ideas on Pinterest. Way too many to put into one post, so here are just a few cute and simple ones. These are some of the more popular food tutorials on my Simple Bento Ideas for Kids & Recipes. Hope you enjoyed “Back to School Lunch Tips ~ Part 2, Quick, EASY, & Fun”. Before we wrap it up, I wanted to share some handy quick prep lunch items that you may want to keep in your pantry. To keep the morning stress to a minimum, I try to pack school lunches the night before (I’m sure you do too). However, even with the best planning, there may be a day when you’ll need one of these quick prep items. 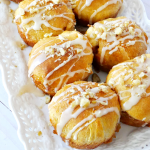 Can of biscuits to make quick pizza breads/rolls or wrap around hot dogs. 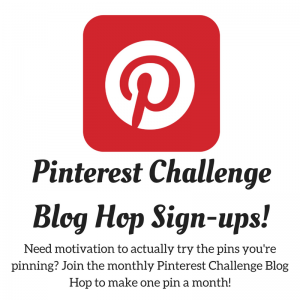 Want more lunch ideas? 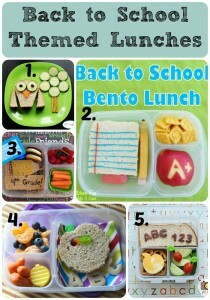 Check out my Simple Bento Ideas for Kids & Recipes on Pinterest.